This is simply a wonderful story worth spreading. The doctor’s words slid across his mind, played with his future and settled on the hand in front of him. His hand. “Three months at most”. The words were not ambiguous. He had a period of mobility, and armed with pain killers could cling to normal routine for a while longer. Routine, which had been his most loyal companion. His order in an uncertain world: the habits between him and a fear of the chaos somewhere beyond the horizon. 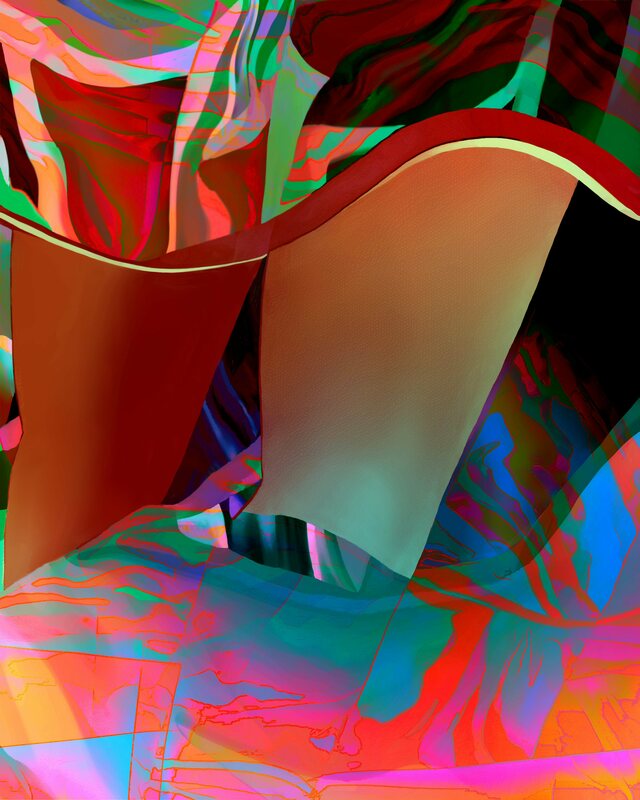 This entry was posted in Culture, Inspiration on June 24, 2013 by Lawrence Grodecki.